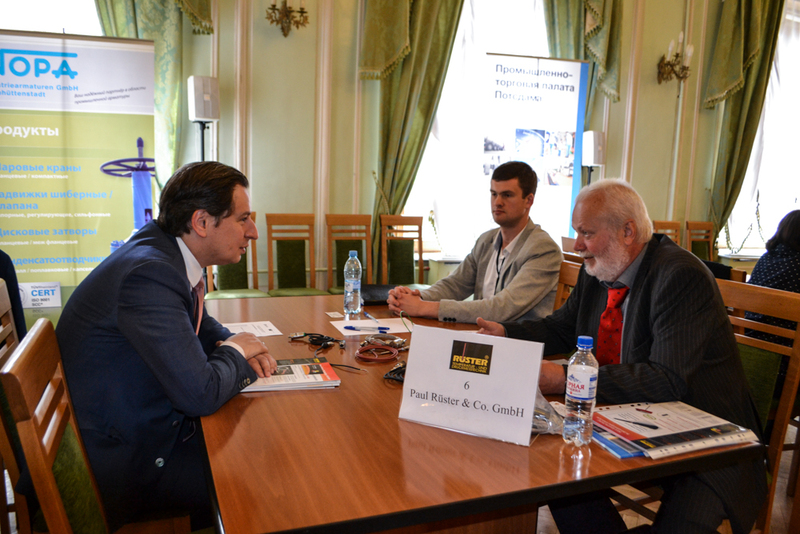 On June 14, 2017 a business meeting of entrepreneurs from Saint-Petersburg with representatives of companies of the federated state of Brandenburg (Germany) involved in such fields of activity as motor vehicle construction, construction and construction materials production, hotel business, plant engineering and construction, and education took place at the Saint-Petersburg Chamber of Commerce and Industry. 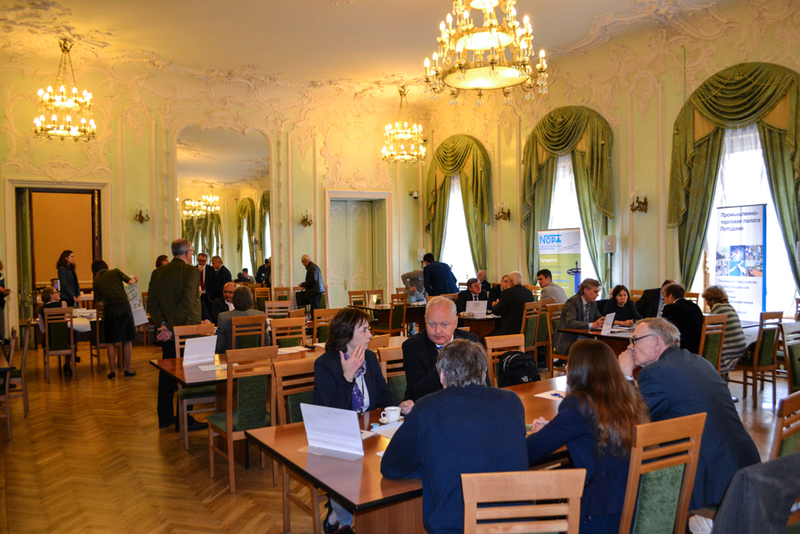 The event was held within the framework of the visit of Brandenburg delegation to Saint-Petersburg and the Leningrad Region which is taking place from June 13 till June 16, 2017. The delegation is led by Deputy Minister for economic and energy affairs of the federated state of Brandenburg Mr. Hendrik Peter Fisher. 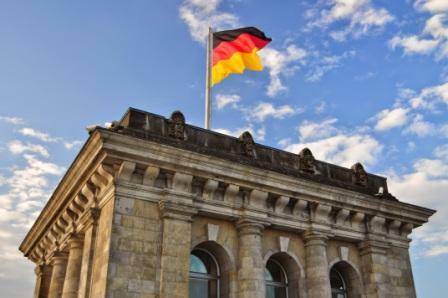 Alongside with entrepreneurs the delegation included members of Committee for economic and energy affairs of the federated state, spokespersons of parliamentary groups of the Parliament of Brandenburg, representatives of the Potsdam and Cottbus Chambers of Commerce and Industry. 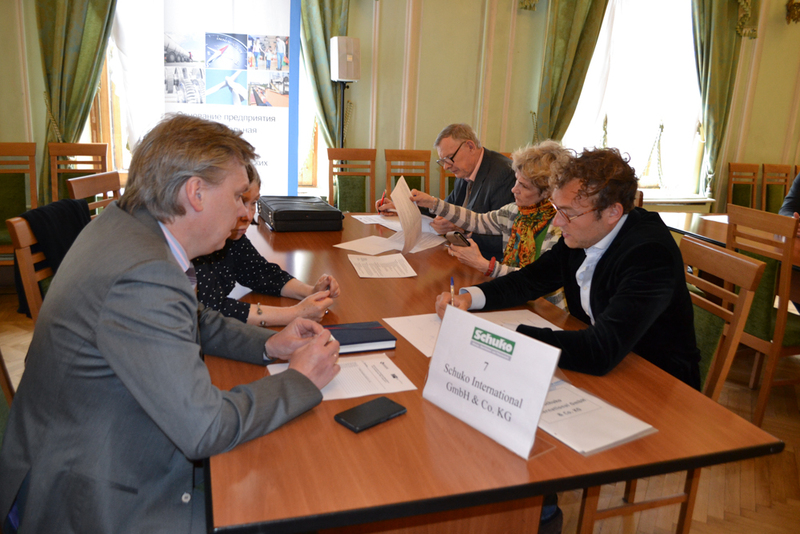 The official delegation of Brandenburg arrived to Saint-Petersburg intending to exchange experience in the field of support economy, study experience in the field of cluster approach to economic development, experience in the field of technology park creation, furthermore, for the purpose of studying and sharing the experience in the field of interrelations development between metropolis and region through the example of Saint-Petersburg and the Leningrad Region and Berlin and Brandenburg. The entrepreneurs within the framework of the schedule of visit are looking forward to strengthening the existing relations as well as to finding new partners and clients alike.